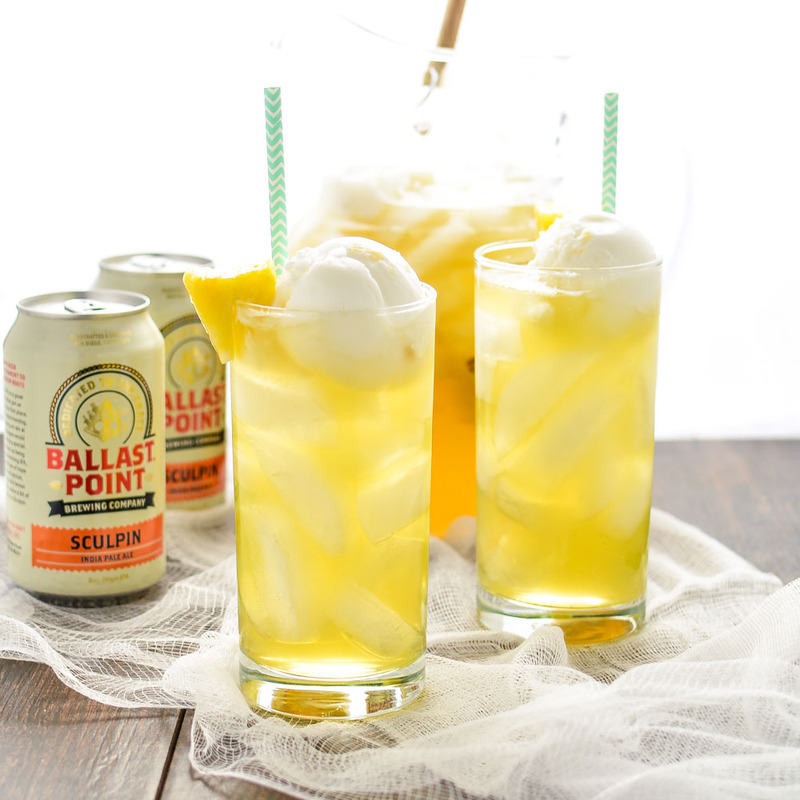 Tropical Pineapple Beer Party Punch is the perfect drink to serve at your next summer party, picnic, or barbecue! 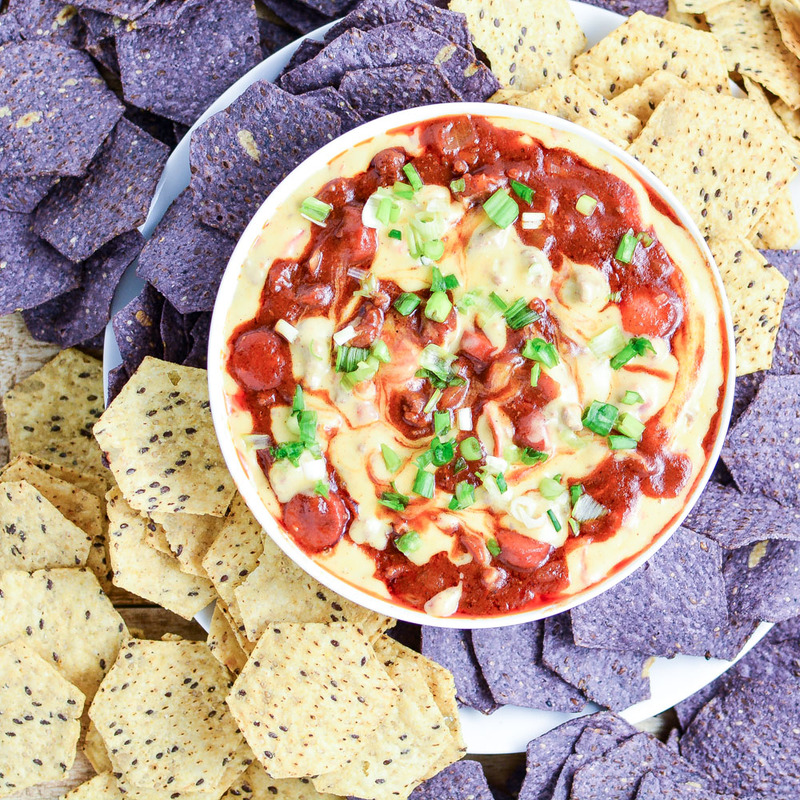 Chili Cheese Dog Dip: a super easy spring and summer appetizer that tastes like a chili cheese dog! 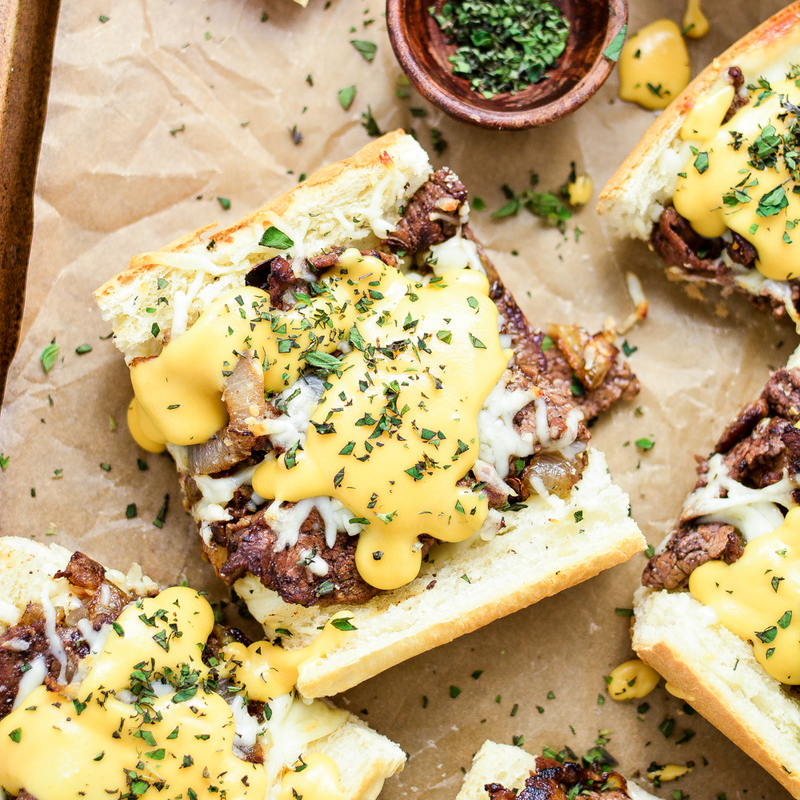 Philly Cheesesteak French Bread Pizza is a fun weeknight meal or the perfect make-at-home appetizer!